Anything tangible or intangible, that costs money is evaluated very carefully and used equally carefully in India. This means expenses are controlled and kept as low as possible. The scenario in energy consumption in India is no different. 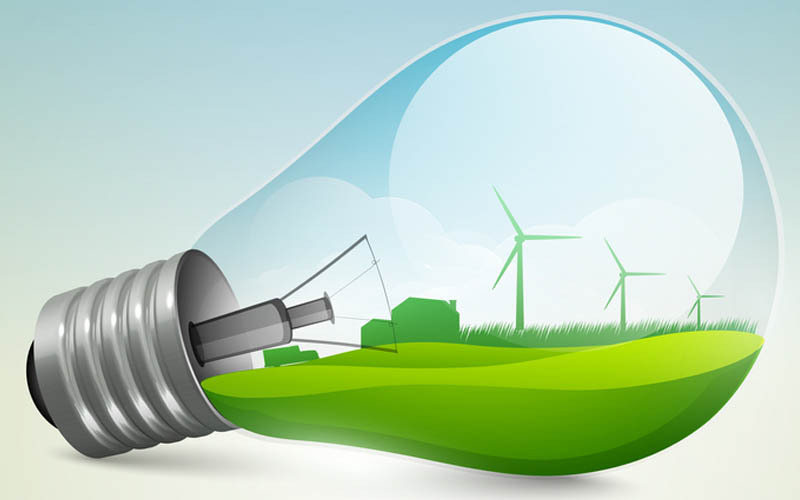 It is not surprising that the per capita energy consumption figures are very low inspire of high rate of development now taking place The industry faces severe competition from international players due to liberalization and opening up of the market. To overcome the global competition and grow in a sustained manner, the industry has to be cost competitive. In this regard, Energy Conservation and Management Practices have acquired great importance in managing the operating energy costs. Also Energy Conservation and Management Practices have acquired top priority, in the present context of acute power shortage. Vibha Power solutions offers a range of services aimed at helping industries across sectors in achieving world class levels in energy efficiency and thereby increase their bottom line.